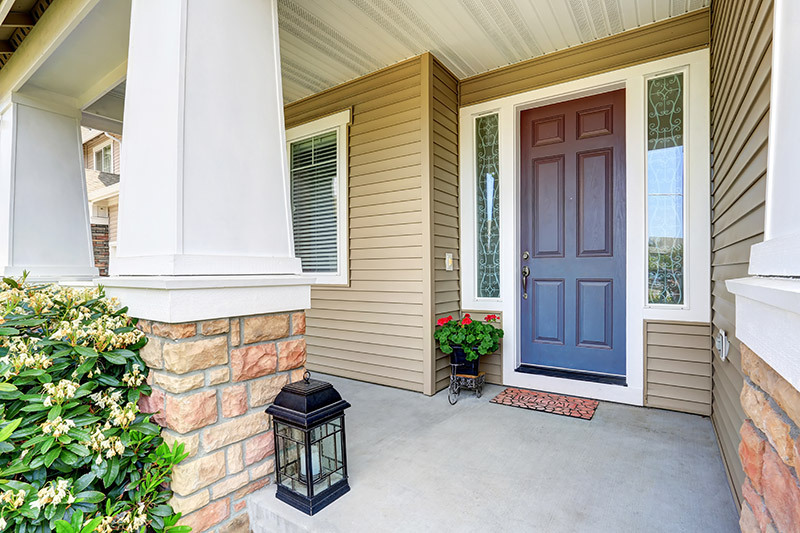 Replacing window screens can be a simple task, but shouldn’t be overlooked. Your window screens are an essential part of the functionality of your windows. 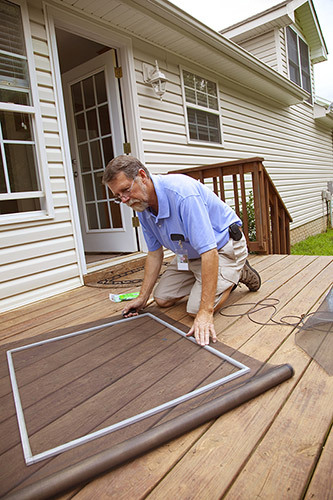 They help keep animals, bugs, and other intruders out of your home. On the other hand, they help keep you, your kids, and your pets safely inside. 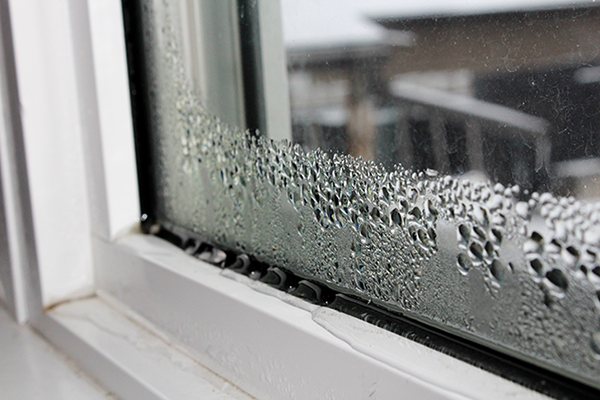 Over time, these factors, along with the weather, can take a toll on your window screens. Before you think about passing this task up, and paying someone else to do it, learn how easy it is to replace your window screens on your own. 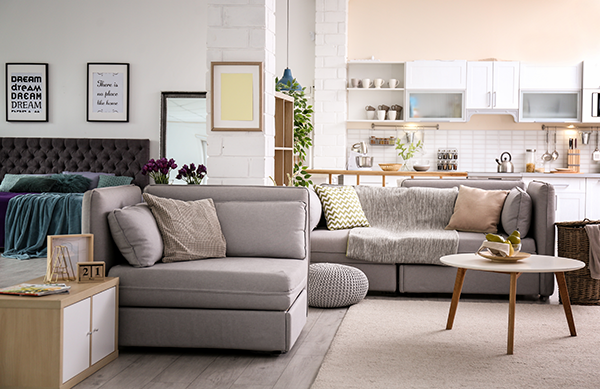 You won’t have to break the bank in order to replace your window screens. All it takes are a few simple tools, some you may already have, and you’ll have new screens in no time. Below are the six simple steps that will make the process go over smoothly. It’s always good to be prepared. 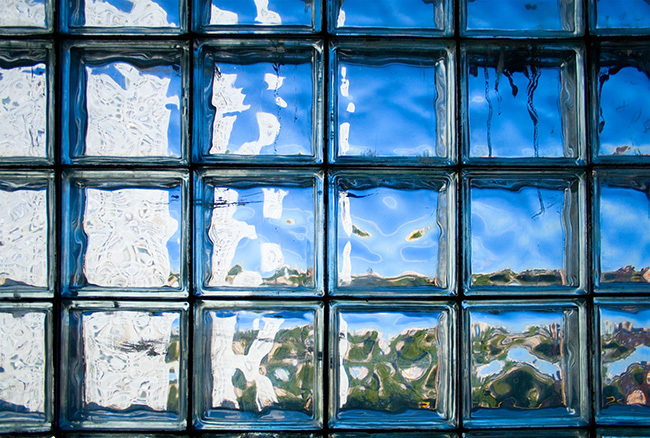 Make sure you have the correct screening for your window, whether it be aluminum or fiberglass. 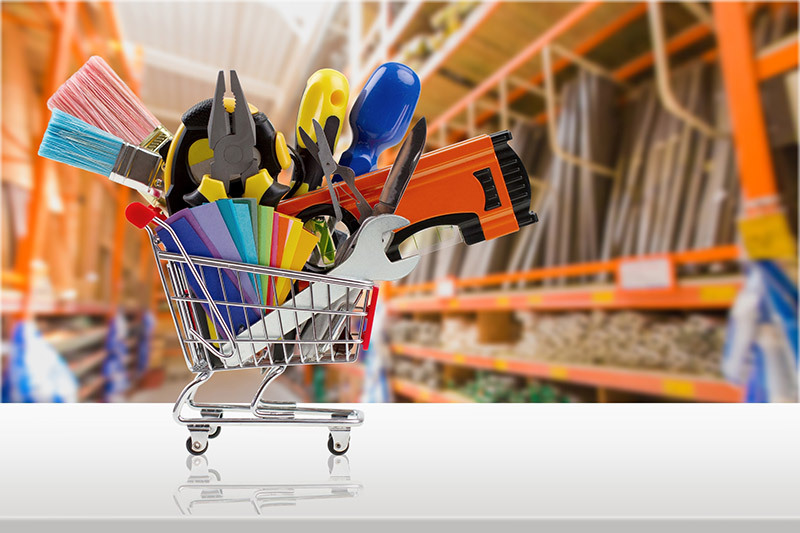 Your local hardware store should have all the materials necessary for replacing window screens. Take out the thin frame that encompasses the window screen. There are usually little metal pins that hold it on place, but there may be spring-like brackets holding it in place on top instead. Once removed, place the screen on a flat surface. Use your screwdriver to pry out the old spline that sits inside the edge of the frame. After taking out the spline, you can easily remove the old window screen. Clean any dust or dirt that may be on the inside of the frame. Roll out a section large enough to cover your screen frame. Be sure to leave an extra inch or two overhang on all sides. Cut the screen using your scissors or knife, whichever you prefer. Pull your new screen tight enough so there are no waves, but not too tight where it stretches the screen out or bends the frame. Using your spline tool, roll the spline into the screen along the little trough area in the frame. Do this for every side. If the corners are giving you a hard time, use your screwdriver to pin the spline in place. After you have gone all the way around, cut the excess spline and secure it in the trough. You may want to go once more around with the spline tool to make sure everything is tight and neat. Carefully, cut along the edges, removing the excess screen. You don’t want to hurry this step. Keep the edges as clean as possible. You don’t want to scratch the frame, or worse, cut your finger. Now, that all the grunt work is done, this is the easy part. Simply put your screen back in your window frame. This should be a very similar process to taking it out. Replacing window screens is something even the most novice of DIYers can conquer. 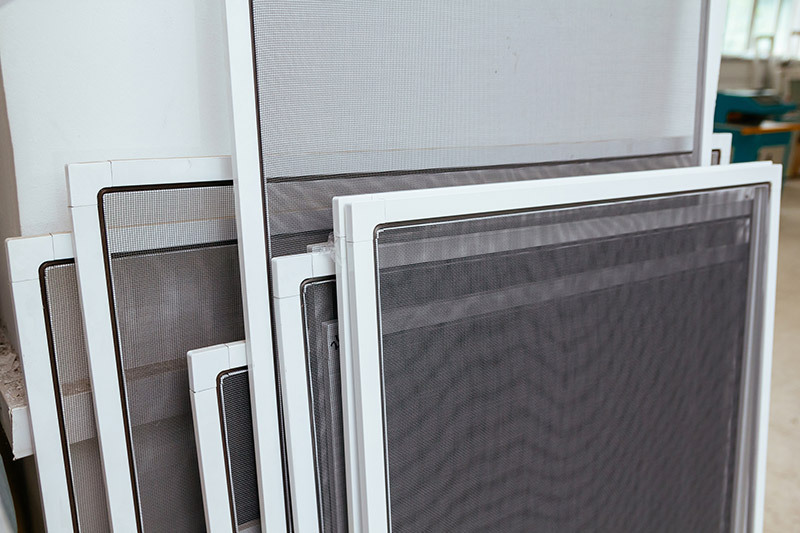 Repeat these steps for any additional windows that need screen replacement. While your screens are out, you may notice that your windows could use a little sprucing up as well. Or, you might even notice that some of your windows could use a complete replacement. Instead of just throwing away all that old screening, some of it may be salvageable for other uses. 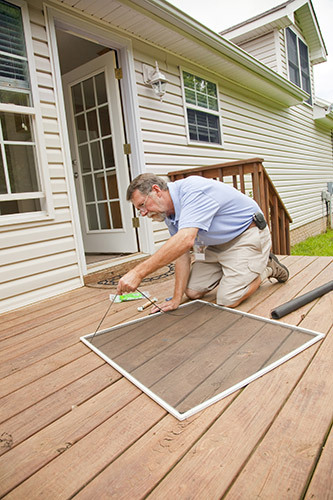 Replacing window screens isn’t something you need to outsource to someone who will charge you an arm and a leg. Doing this task yourself saves you money and time. You don’t have to schedule any appointments and wait for someone else. You can replace your window screens whenever it’s convenient for you. Also, doing things yourself gives the added feeling of accomplishment. However, if you find that you need to get entirely new replacement windows, leave that to the professionals. You can get a free quote for replacement windows here!